Jeremy Clarkson makes a film about the BMW X6, James May drives a Vauxhall Insignia VXR and Richard Hammond tests a Lexus supercar. Jeremy Clarkson makes a film about the BMW X6 and ends up conducting one of the most expensive road tests in Top Gear history. 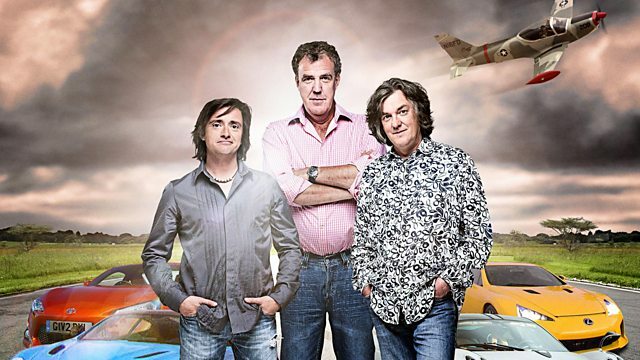 James May drives a Vauxhall Insignia VXR, accompanied by Margaret Calvert, the designer of Britain's road signs, and Richard Hammond tests the £340,000 Lexus supercar on the Top Gear track. The boys then try out the latest in electric personal transport in the studio, and the Star in a Reasonably Priced Car is blues musician Seasick Steve.